Turn your fingers into something magical! Gently, or not, caress your partners’ erogenous zones. 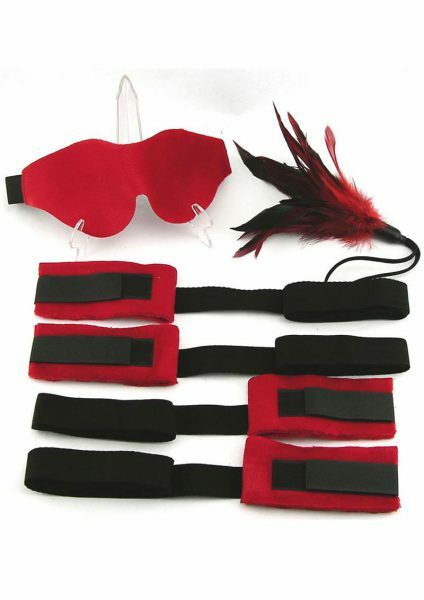 Tickle and tease your partner into submission and feel the inner beatings of their passion!